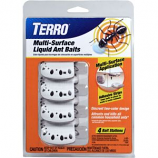 • Carpenter Ant & Termite Rtu Spray Kills Destructive Insects On Contact Indoors and Outdoors. 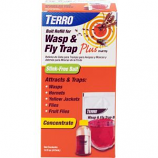 • Convenient Trigger Spray Bottle Makes It Easy To Reach The Hidden Areas Where Carpenter Ants Live. 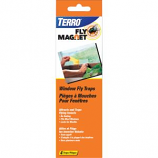 • Such As Joists, Baseboards and Window Sills. • Long Lasting Formula Contains Highly Effective Deltamethrin. • Kills Up To 4 Months. Dual purpose proprietary attractant (attracts both stinging and flying insects). Stink-free bait. Trap in trap. 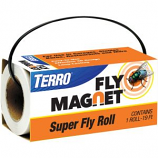 Entry port shut-off feature allows for handling of trap when live insects are inside. 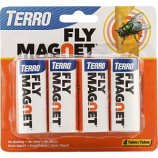 Multi-insect solution allows for shelf consolidation. 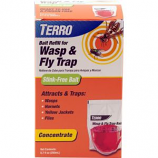 Dual purpose proprietary attractant (attracts both stinging and flying insects). Stink-free bait. 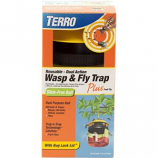 Entry port shut-off feature allows for handling of trap when live insects are inside. 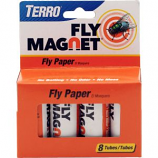 Multi-insect solution allows for shelf consolidation. . 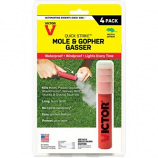 Kills moles pocket gophers woodchucks norway rats skunks and ground squirrels. Long burn time. No lighter necessary. Easy ignition feature. Protect your lawn.